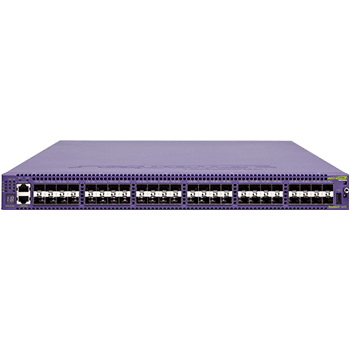 The Extreme VDX 8770 Switch is a highly scalable, low-latency modular switch, perfectly suited for helping respond to demanding network environments based on booming data usage and cloud computing. 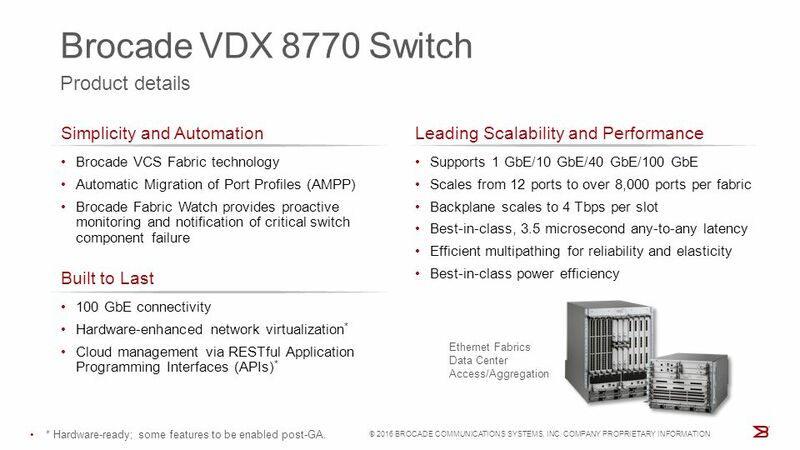 Designed to support VCS data center networking fabrics, the VDX 8770 supports complex, highly dynamic environments with dense virtualization, extensive automation and high availability requirements. 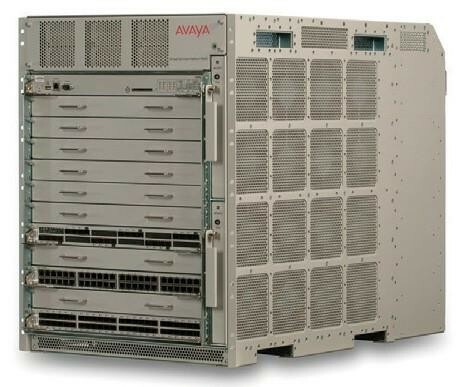 Support virtualized data centers and cloud-based architectures, reduce network congestion and improve application performance. 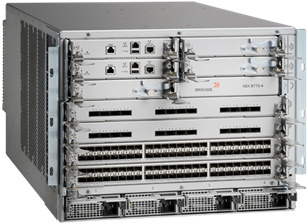 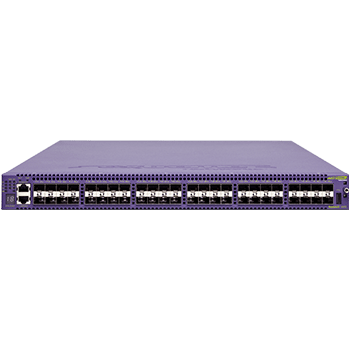 Extreme VDX 8770 offers wire speed and non-blocking packet forwarding to meet the capacity requirements of 1/10GbE servers and storage with 40/100 GbE uplinks and deep buffers. 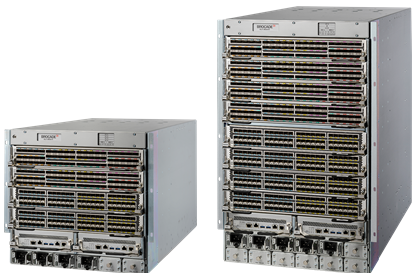 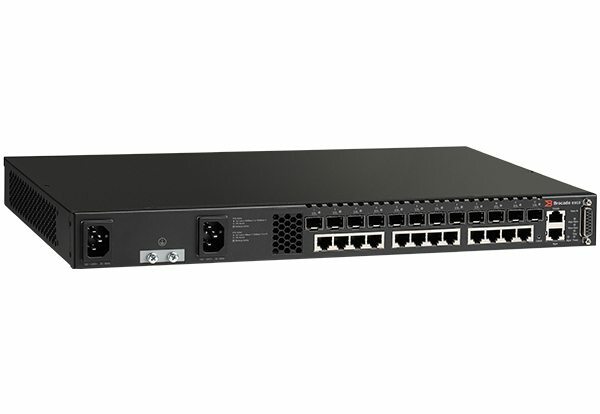 The 8770 can support more than 10,000 ports using multi-fabrics with overlays. 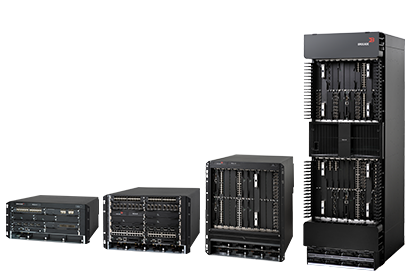 Streamline configuration and management, maximize efficiency and improve automation in your highly virtualized data centers. 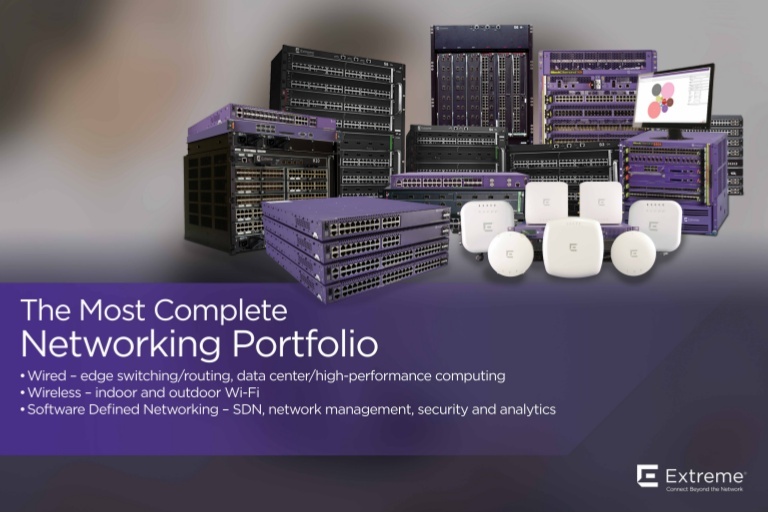 Extreme VCS Fabric and IP Fabric innovations have enabled scalable multi-tenancy, unification of virtual and physical environments, automated storage traffic prioritization, and support for open cloud orchestration. 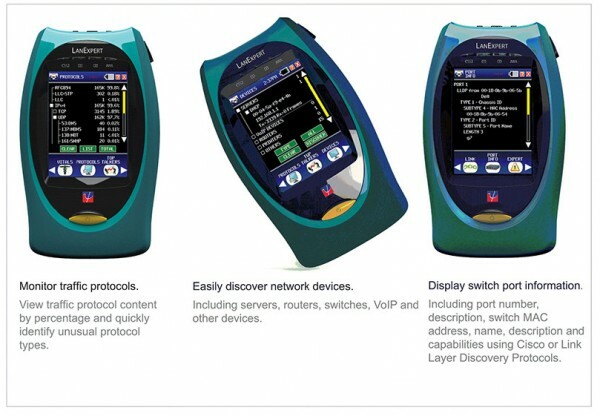 Create more efficient, resilient and flexible fabrics that adapt to changing business conditions and traffic patterns. 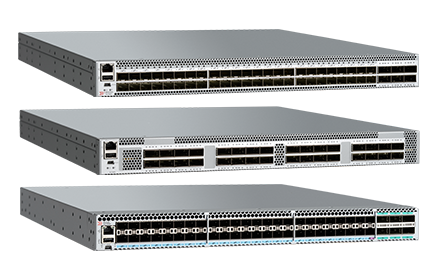 Extreme optimizes your networking traffic with dynamic, intelligent load balanced multipathing at L 1/2/3 and multiple active layer 3 gateways to ensure you get the most out of your data center infrastructure.